Herbert McMaster said that for their aggressive actions and interference in world politics, "Russia will have to pay dearly"
The Russian Federation (RF) interfered in the elections not only in the United States of America (USA), but also in Europe and Mexico, according to the US National Security Adviser, Lieutenant-General Herbert McMaster. “The Russians were also active in Europe, – the General noted, and during the recent elections in France and on the Spanish referendum on the status of Catalonia. We’ve seen their activity in Mexico, attempts to provoke a coup in Montenegro. To pierce the veil of the Russian campaign of destabilization is an important first step that will allow all to see their true intentions, and, therefore, weaken their ability to sow insecurity in men and to set communities against each other”, he said. 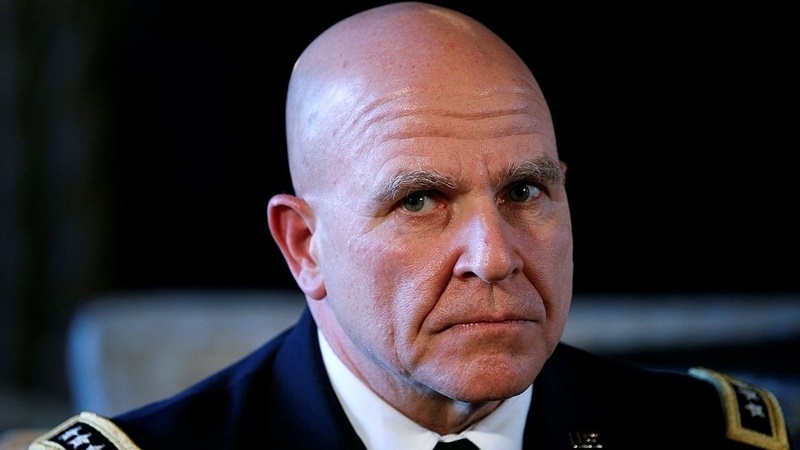 McMaster stated the need to find a way to resist the strategy of the Russian Federation, which includes the use of misinformation, propaganda and social networks. Russia, as before, denies its involvement in such situations. Trump's adviser went on saying that for their aggressive actions and interference in world politics, "Russia will have to pay dearly." Earlier, an Australian diplomat Alexander Downer provided information to the Federal Bureau of Investigation (FBI) of the United States on possible interference by the Russian Federation in the election of the US president in 2016, after which the FBI launched an investigation. According to him, adviser to the Donald Trump campaign George Papadopoulos said that the Russian Federation has letters that could spoil the reputation of Democrat candidate Hillary Clinton. After that, the e-mail of the Democratic Party was hacked and the letters unveiled. This information was given by Downer to the FBI.